In vino veritas, says the Latin adage. In France, the 'truth' is enriched by the diversity of its grapes, produced in the finest regions and within the richest landscapes. The most famous is probably the Bordeaux region, since wines like Petrus, Cheval Blanc or even the Margaux mature there. 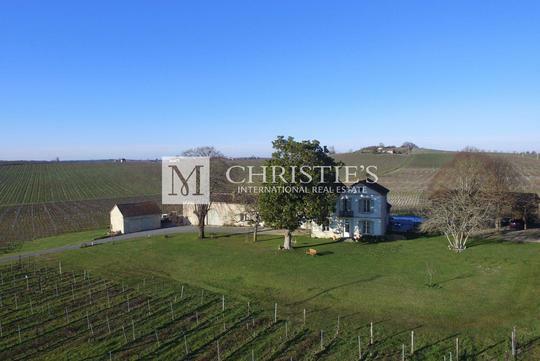 French vineyards for sale are also found in Bourgogne, a region where refinement is embodied by the mythical name of Romanée Conti Grand Cru. We can also mention Alsace, with the renowned Riesling and Gewurztraminer. A word, finally, on Champagne and its Dom Perignon: wines produced there have been regarded for centuries as the symbol of luxury and prestige. 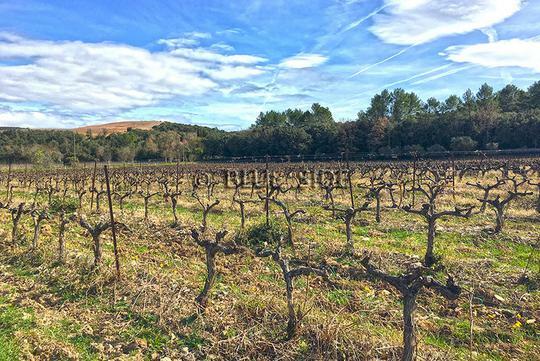 A French vineyard for sale always means first-class services. 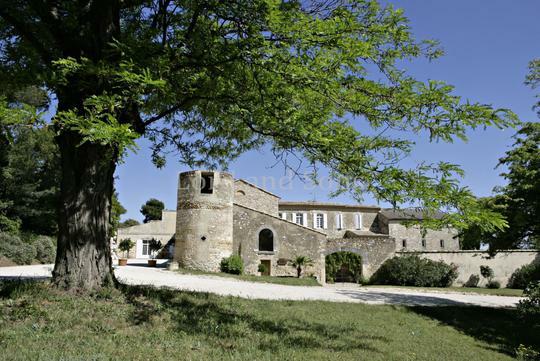 Sometimes, it is possible to buy an authentic castle steeped in history! 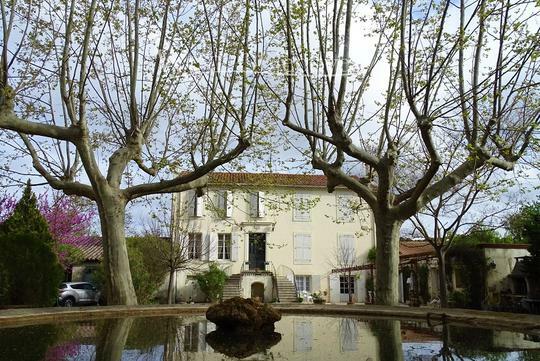 Some French vineyards offer high standard amenities alongside the domain and the vines, including a swimming pool and various outbuildings. You can make your dream come true and delight the entire family! Historically, France is the world leader in wine production with some 50 million hectoliters sold each year. French vines represent 10% of the world surface of vineyards, which means France produces nearly a bottle out of six in the world! The French vineyard also attracts 10 million tourists each year, of which nearly half comes from abroad.